I will get back to you within 24 hours. If this request is urgent, please call. Feel free to contact me with any questions or to request an estimate. 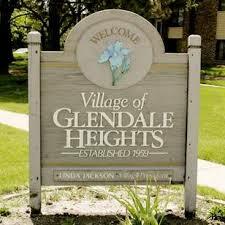 Serving families in Glendale Heights for over 20 years. John is a certified home inspector with a degree in Architectural Technology from Southern Illinois University. John works directly with real estate agents and homeowners and does most of his business through referrals. Though he works independently, people have come to know and trust his responsiveness, professionalism and reliability. J Maurin Home Inspection Inc. © Copyright . All Rights Reserved Designed by Weiskopf Consulting.